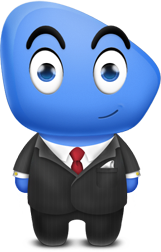 Business Cloudy is friendly, but when it comes down to it, he means business. 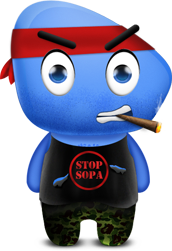 We take a great deal of pride in helping your business come online and stay online. We celebrate in the success of our clients every single day. We play as a team at CloudAccess.net. Each team member has a different skillset and everyone contributes to our products, projects and platform. Our clients are also valuable and pivotal team players - you complete our team! 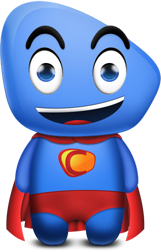 Faster than flash-based memory, more powerful than an Intel Processor, and able to scale large amounts of traffic with a single Joomla application, Super Cloudy is here to save the day! Women love him and men want to be him. A veteran of foreign CMSs and a former P.O.W. (prisoner of Wix), Rambo Cloudy has battled web development for years. He’s a little grizzled and rough around the edges, but skilled in web survival, weaponry and warfare. 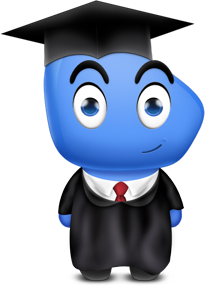 Armed with knowledgeable and sage advice, Professor Cloudy has the intellect to teach anyone how to develop their own Joomla application. Attend a free & live webinar or browse through hundreds of how-to Joomla documents today! 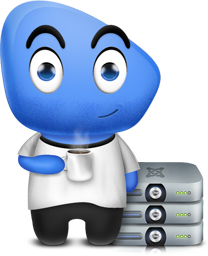 Each of our support people is kind, patient and knowledgeable with Joomla. 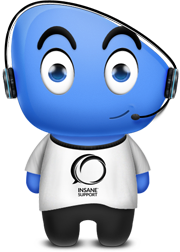 Submit an online ticket, use our live chat feature or call our support center to get help developing your Joomla site. There isn’t an issue we can’t resolve. 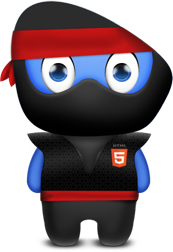 Thoroughly trained in hand-to-hand HTML combat, CSS submission and grappling techniques, Java Script Jiu Jitsu and Greco-Polish PHP, Ninja Cloudy has the skills to defeat any imaginable coding or development task! Awake when you’re not, our DevOps Cloudy is constantly monitoring our platform to ensure every site hosted with CloudAccess.net is running smoothly. 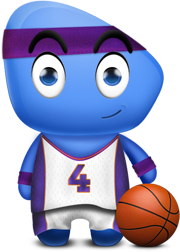 We’ve finely-tuned our platform for your Joomla site and we’re always looking to improve. 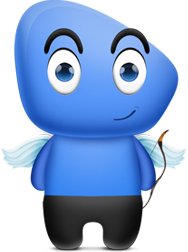 If you get hit with one of Cupid Cloudy’s arrows, you’ll fall in love with the first CloudAccess.net support person that helps you resolve an issue with your Joomla site. No heavy breathing when you call our support center please! We get stuff done, but we also know how to hang loose. 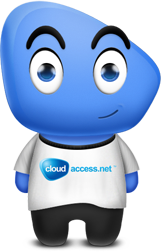 You can catch CloudAccess.net team members hanging out and presenting at Joomla events around the world. If you see us around, don’t be shy - come say hi.